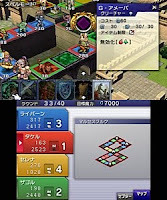 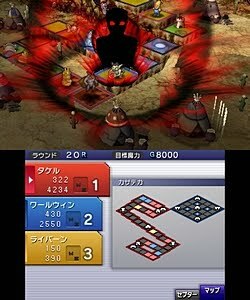 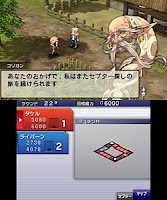 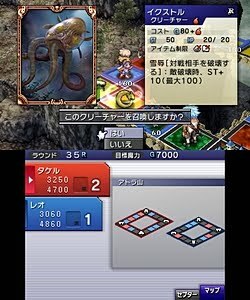 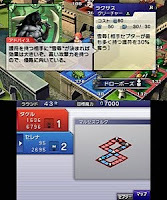 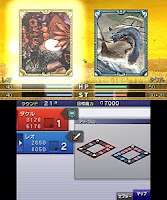 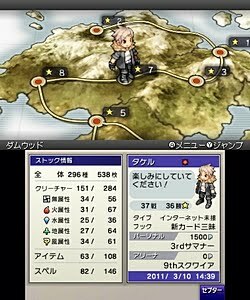 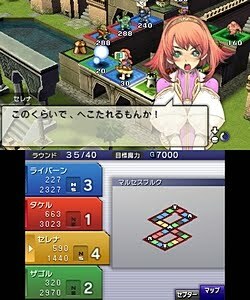 The Japanese gaming website 4Gamer.net posted the following screenshots for the Culdcept 3DS game announced last night. 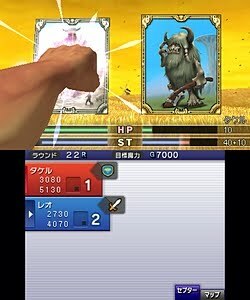 I can't read Japanese, but all Culdcept games are relatively similar anyway. At least it gives a good idea on the level of graphics fidelity. 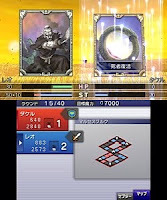 Besides, who doesn't like pretty pictures?